Agnes Wong was an activist in the International Ladies’ Garment Workers Union for more than 30 years. Born in Guangzhou, China, she moved to Hong Kong as a child and came to New York with her husband in 1974. Shortly after arriving, she took a job working as a seamstress in a garment factory in Chinatown and joined Local 23–25 ILGWU. She walked out of her factory with 20,000 of her co-workers in the 1982 Chinatown Garment Factory Strike, and later became a shop representative and a Local 23-25 Executive Board member. She credits the union with ‘bringing her up’—she met strong women leaders, and learned English, leadership development, and organizing. The union, in return, benefited from Agnes’ activism. 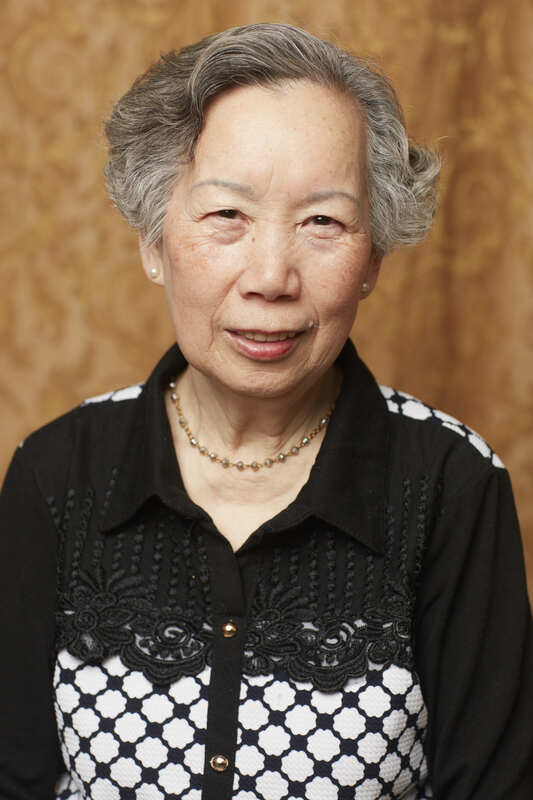 Over the years, she helped organize Chinese speaking workers in various industries in the US and in Canada. Completely bi-lingual, she represented the union in the media and by lobbying government officials on human and workers’ rights, fighting against free trade agreements and sweatshops in the garment industry, and by educating the public about the Triangle factory fire and its legacy. Wong is currently Vice President of the Local 23-25 Chinese Retirees Club, which engages its 500 members in political, educational and recreational activities.